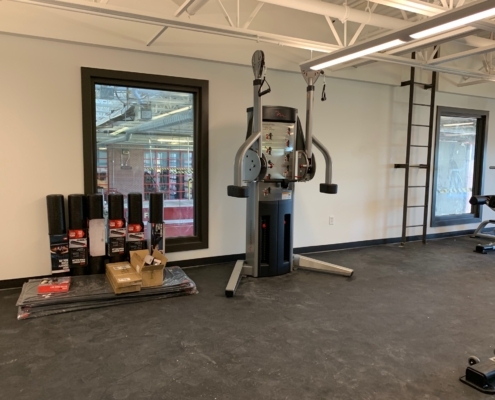 Louisville Fire Dept - Sport and Fitness Inc. 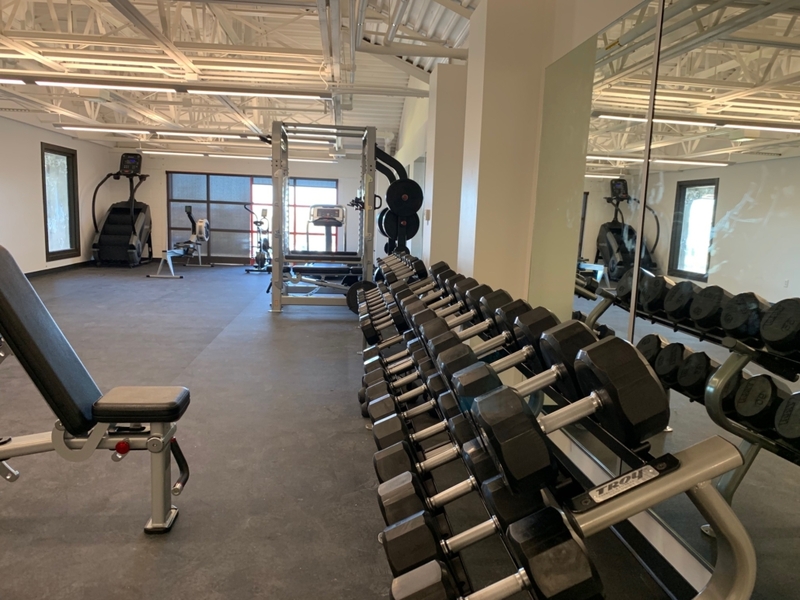 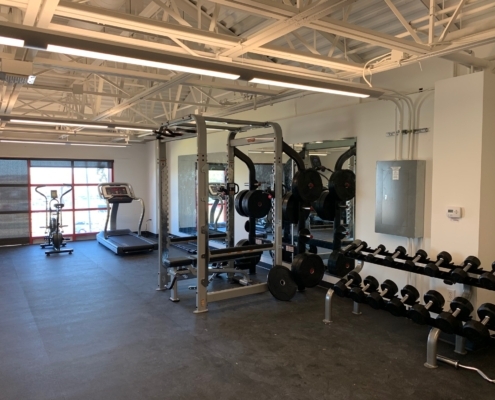 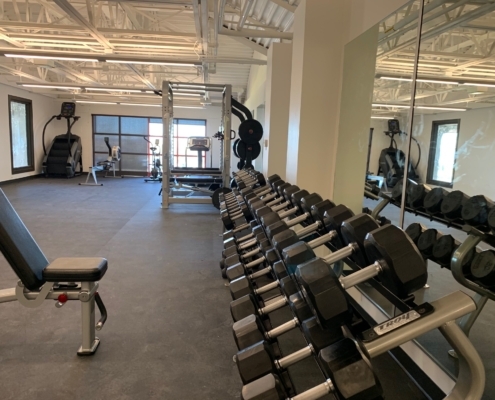 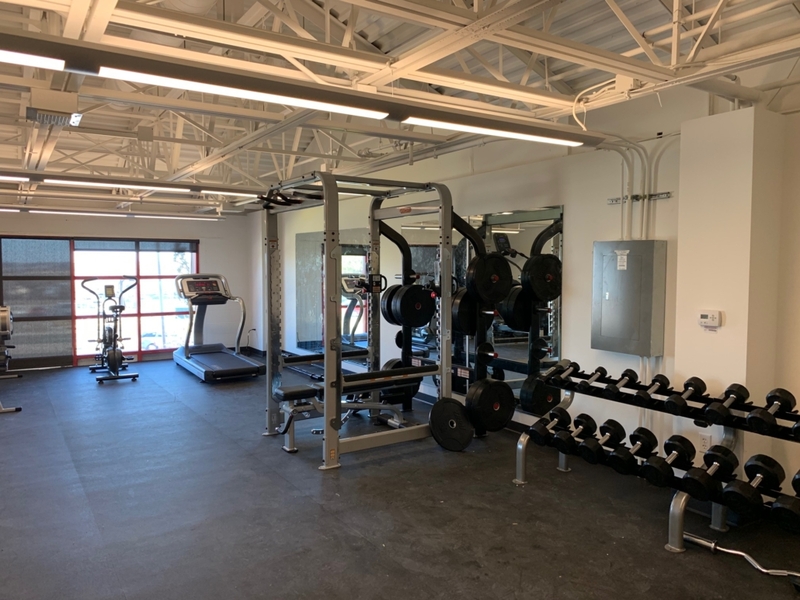 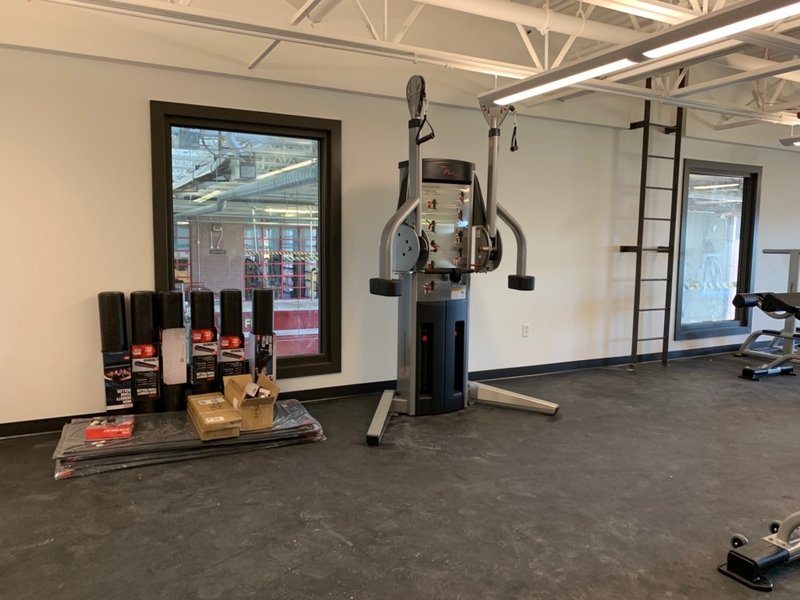 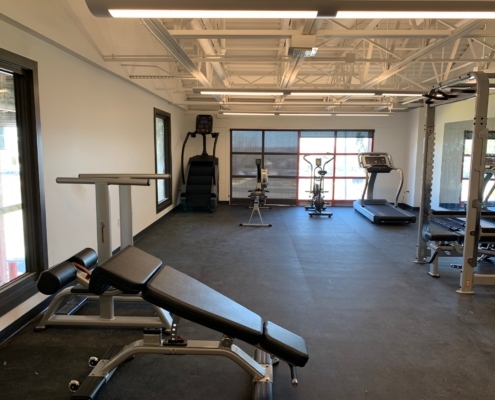 Sport & Fitness completed this install of Louisville Fire station #2 in March 2019. 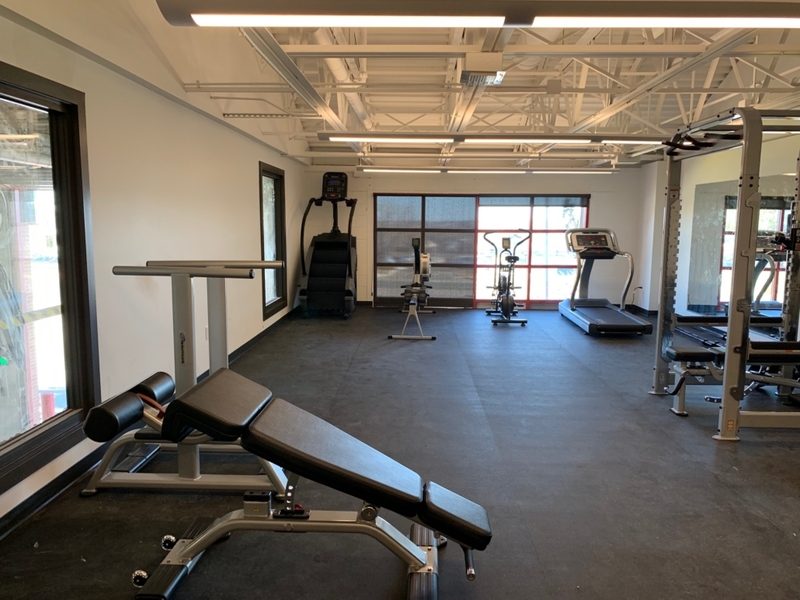 The well equipped facility includes Freemotion, Nautilus, and TROY strength equipment with Star Trac and Stairmaster cardio.